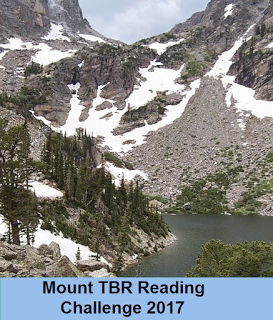 I need a bit more impetus to get my TBR pile down below 100 books than I’ve had in previous years so have signed up for the Mt Vancouver level of the Mt TBR Challenge hosted at My Reader’s Block. This requires me to read at least 36 books that I owned prior to the start of the year. Reads which will have to come from the list of 131 books below. If a book is crossed off this list it means I’ve read it.